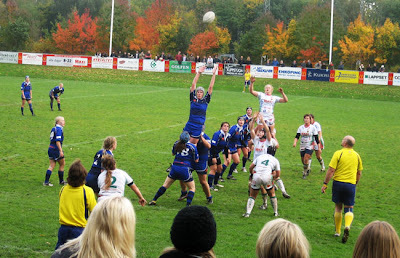 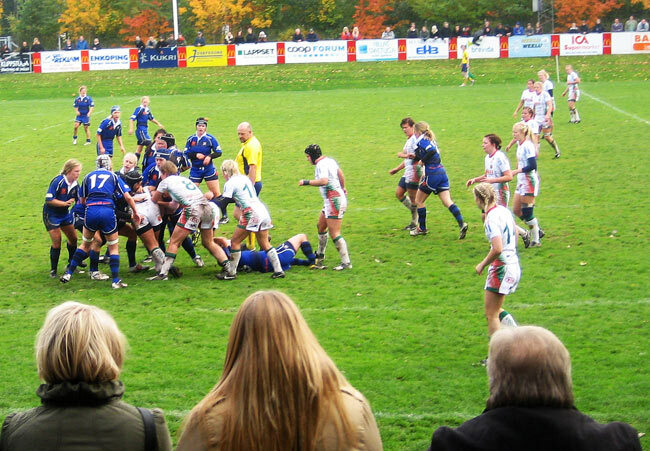 NE-Stuff: Swedish Lady Nats in Rugby! I was in Enköping today watching the Swedish 2010 final in lady rugby between local team Enköping vs. Göteborg. 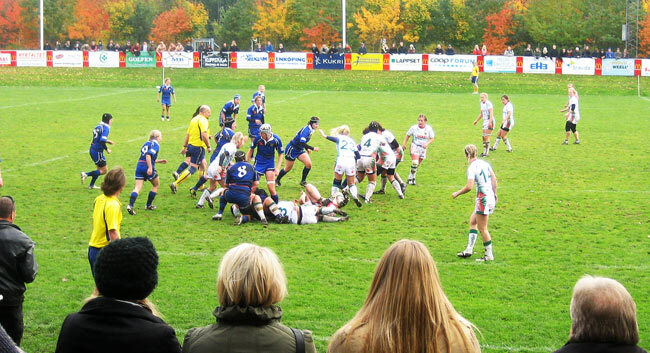 The first 15 minutes had Göteborg with a slight advantage scoring the first 3 points but Enköping showed why they have been the best women team in 2010. They played better and better and won the Swedish Nats title with 23-3! 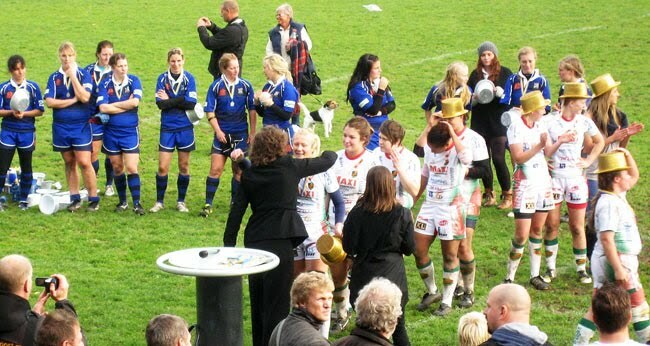 Congratulations and thanks for a good show!